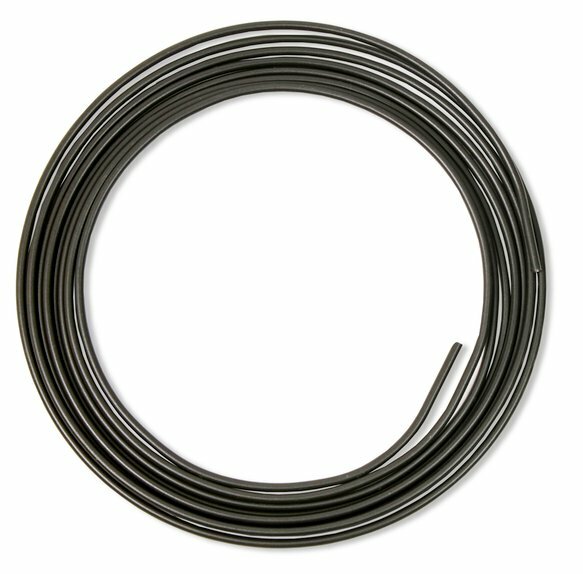 Earl's steel hardline is a double wall low carbon steel, copper brazed tubing that has an olive PVF coating. 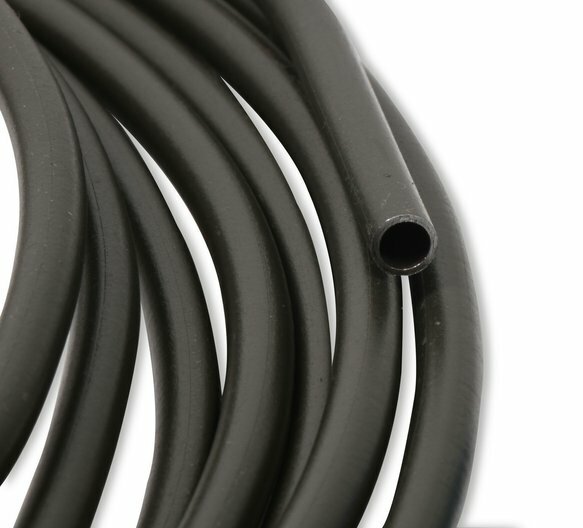 The olive coating is a PVF (poly-vinyl-fluorine) material that provides superior corrosion protection and is ideal for vehicles that are exposed to snow, salt, salt air, gravel or other harsh environments. Earl's new hardline tubing is ideal for use on all automotive hardline systems - brake lines, transmission cooler lines, fuel lines, etc.